Don't Get Bogged Down By Your Drainage Issues! We all know how annoying it is when an unexpected drainage issue occurs; this is why we’re here. Providing quality service with experienced professionals right when you need it throughout Colchester, Southend, Chelmsford, Essex, Surrey, and across Kent. 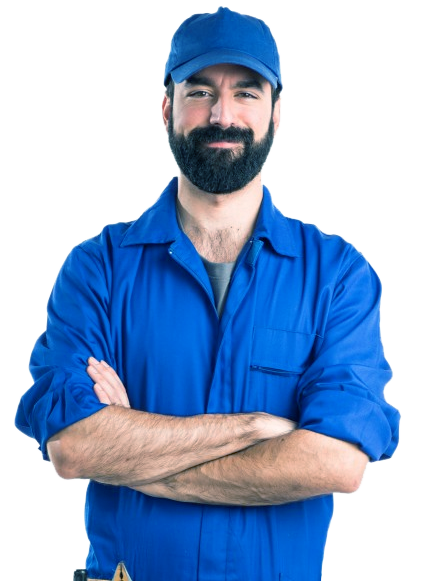 With our vast experience in operations such as Drain Unblocking & Drain Repair, High Pressure Water jetting, CCTV Drain Surveying, and our Plumbing Service to just name a few. Our Drainfix operatives, trained and accredited to ISO Standard, assure you a smooth delivery from beginning to end. We're currently situated in Chelmsford, Essex, and cover Colchester, Southend, Brentwood, Romford, the entirety of Essex, London, Kent, including Home Counties too. Quality and the most up-to date training is a priority for DrainFix therefore we've been certified by the NADC and accreditation with CHAS. "Performed in a very good and professional manner, amazing services as always." "They did an amazing job, very friendly and professional operatives!"